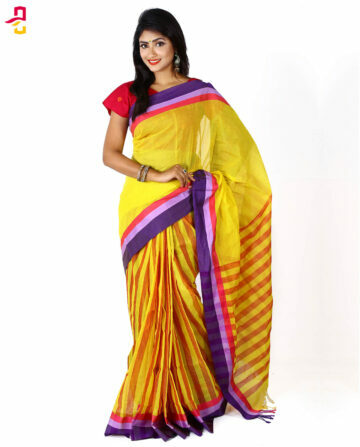 Pure Soft Cotton Tangail Saree by elebele.com. 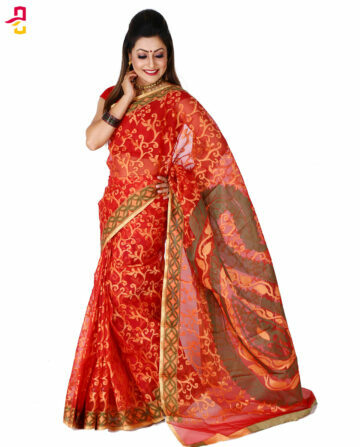 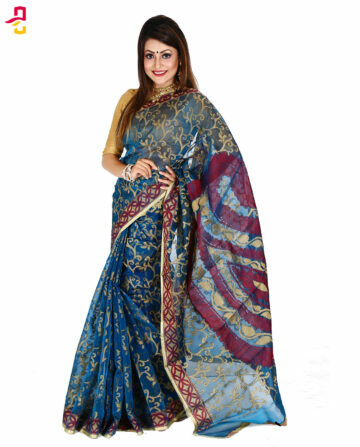 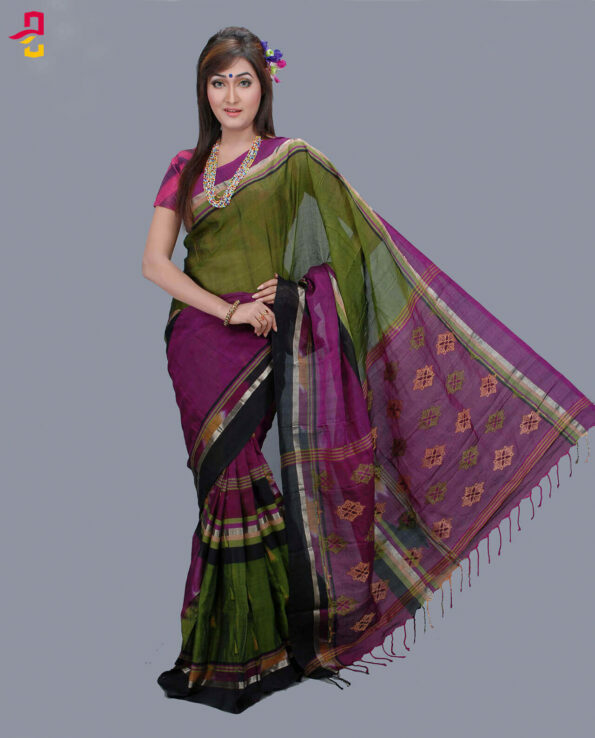 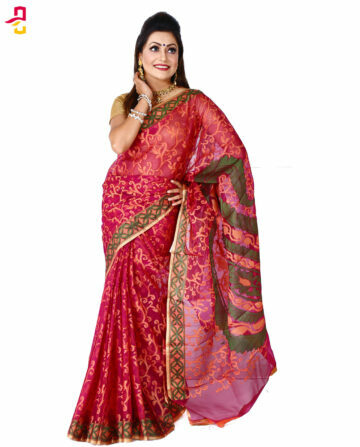 Our all sarees are directly collected from the tanti (তাঁতি) or the saree makers. 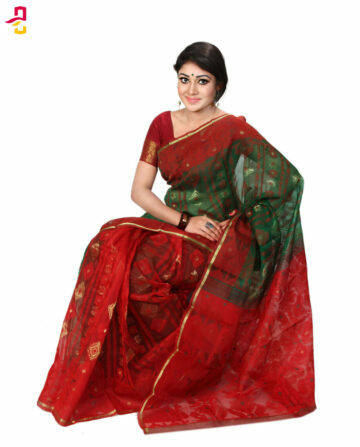 When you place an order with us, we will ship your saree from Tangail by SA Paribahan, Sundarbon Courier Service or any other courier services which one is near to your address or easier for to collect from. 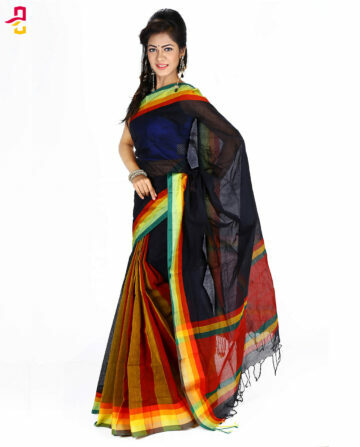 All our sarees are designed for simplicity and made from high quality materials. 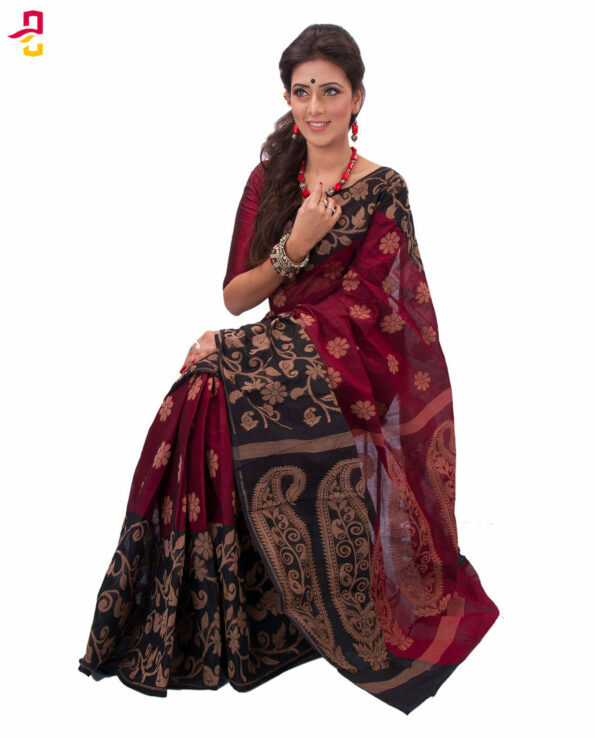 Its sleek geometry and material combinations creates a modern personalized look.